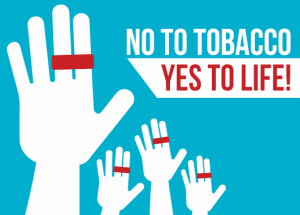 No to Tobacco. Yes to Life! © 2010-2018 The Ponty Chadha Foundation. All Right Reserved.